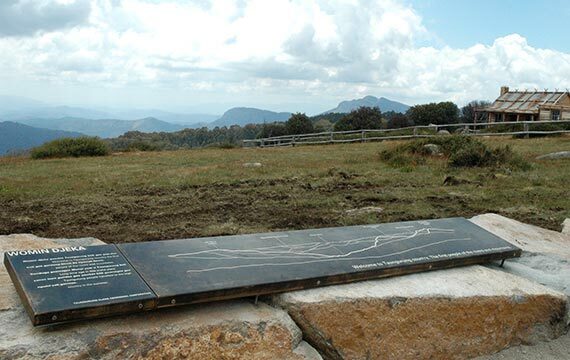 The Craig’s Hut building was originally built as a temporary replica cattleman’s hut, created for the film, ‘The Man from Snowy River.’ This popular tourist and 4WD landmark was completely destroyed by bush fires in 2006. 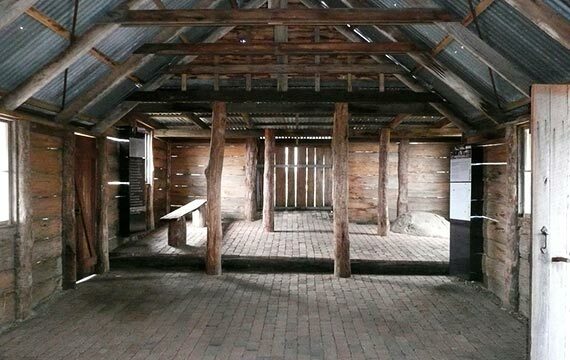 The Department of Sustainability & Environment and the Mansfield Shire Council commissioned GDA to redesign the hut again, and provide site design and interpretation for all visitor services for the area. Craig’s Hut was reopened on Australia Day, 2008. The hut is sited at a clearing on Clear Hills, overlooking the magnificent panorama of Mt Cobbler and the Alpine Ranges, east of Mount Stirling. Today, Craig’s Hut acts as a visual link to the pioneers of the High Country and the heritage of its Cattlemen’s Huts, and also serves as a temporary safe refuge from snowstorms for bush walkers and skiers over winter.